Plots (3) available with outline planning permission for dwellhouse with parking. Prices over £75,000 Entry by arr. Viewing contact solicitors or go along to site. 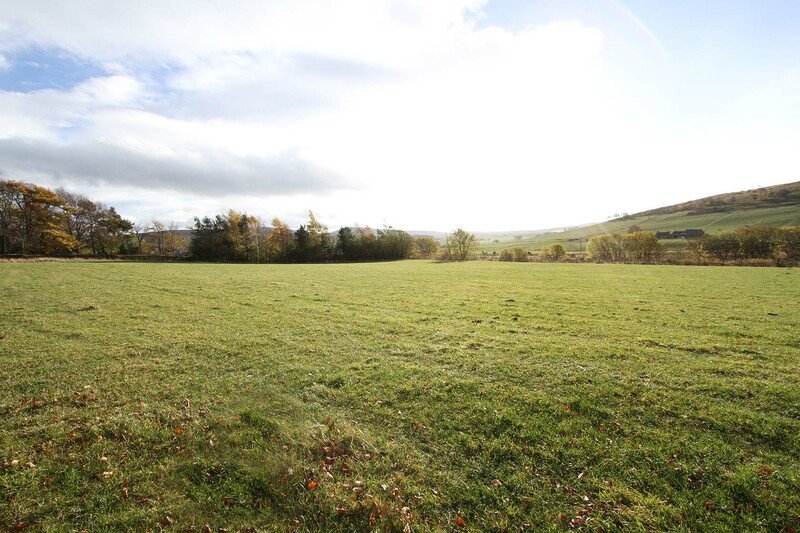 SMALL DEVELOPMENT OF THREE PLOTS WITH OUTLINE PLANNING PERMISSION SITUATED IN AN AREA OF OUTSTANDING NATURAL BEAUTY. 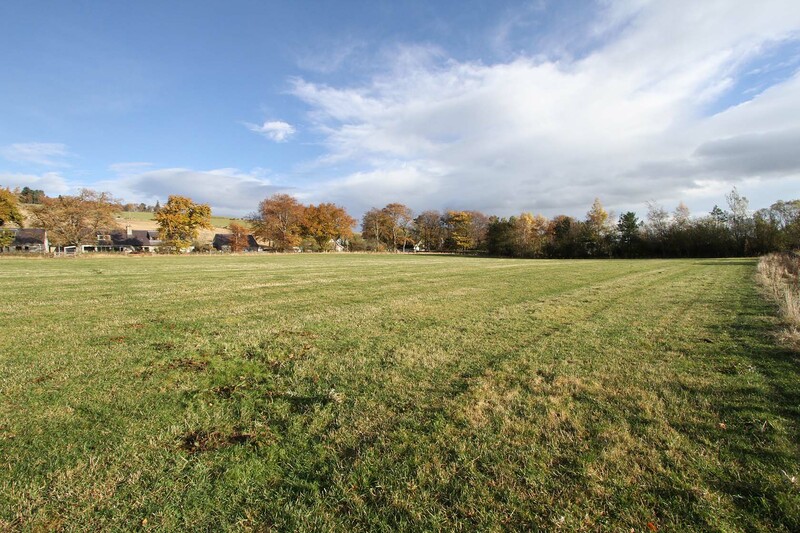 LOCATION: This small development is situated in the beautiful Aberdeenshire countryside within commuting distance of Westhill and Aberdeen city and only a short distance from the Cairngorm National Park with its many attractions. GLENKINDIE is located thirty five miles to the west of Aberdeen in an area of great natural beauty. 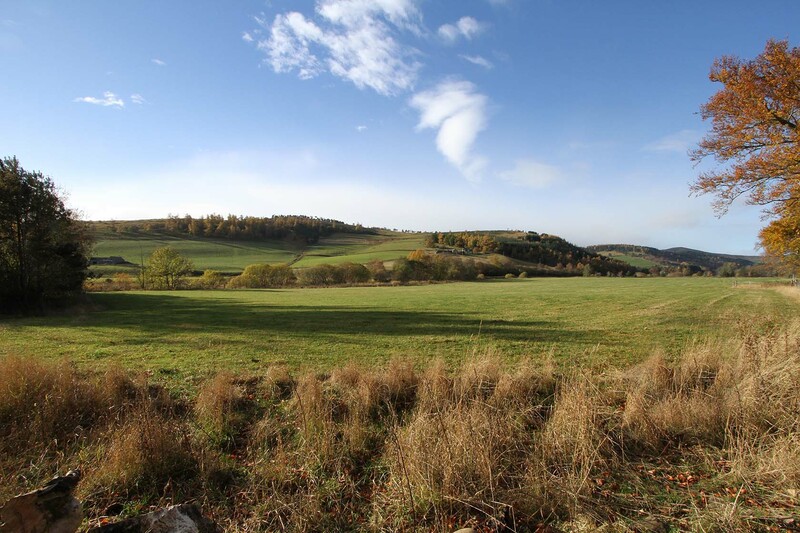 The riverside plots lie in rolling unspoilt countryside with views which are second to none and would be suitable to build either a holiday home or a main residence. Primary schooling is available at nearby Towie with secondary education at Alford, school transport is provided. The plots lie between the public road and the River Don with unspoilt views. Details of the plot sized together with a layout of the development are shown on the site plan annexed to this schedule. There is a village store and garage in Glenkindie with a good range of local shops in Alford and Huntly which also have Health Centres and Public Library facilities. Nearby recreational activities include golf courses in Alford and Huntly with a swimming pool also at Alford. For the outdoor enthusiast, opportunities for fishing, shooting and hill walking are available in the area and the Lecht Ski Centre is around 15 miles away. DIRECTIONS: Travel west from Aberdeen on the A944 Alford Road. On entering Alford continue on the A944 through the town. After leaving the village take the exit to the right signposted for Lumsden and Rhynie. At Mossat exit left onto the A97 following signs for Kildrummy and Glenkindie. On entering Glenkindie you will find the plots situated on left hand side clearly marked by the Burnett & Reid ‘For Sale’ sign. PLANNING PERMISSION: Outline planning permission has been granted for the erection of a residential dwelling with parking on each plot. Alternatively the drawings are available by email from Burnett & Reid. SERVICES: Access will be from the A97 by a private driveway into Plots 1 & 2. Plot 3 will be accessed via a new access from the public road which runs to the east of the property. A water main belonging to Scottish Water runs to the north of the plots. Each purchaser will require to make arrangements with Scottish Water for a connection to the main. 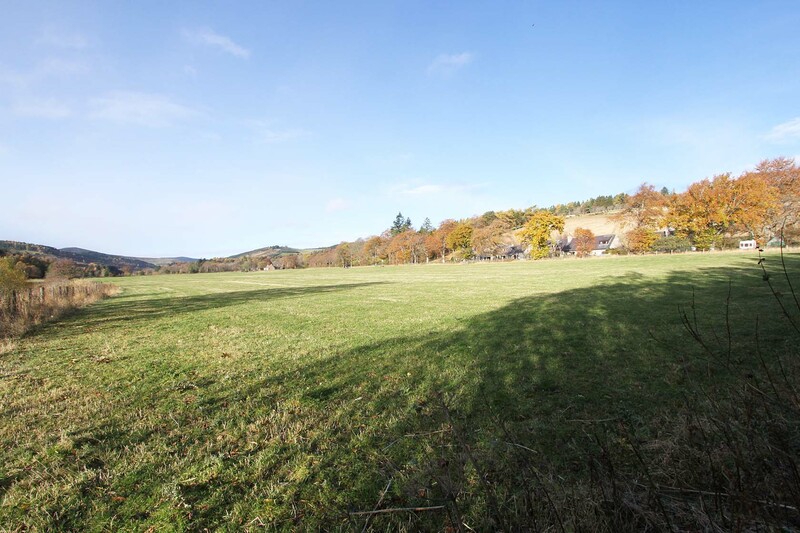 Mains Electricity is also located to the north of the property and each purchaser will need to make arrangements with Scottish and Southern Energy/Scottish Hydro Electric to make a connection for each plot. Foul drainage will be by way of a septic tank and soakaway within the boundary of each plot.